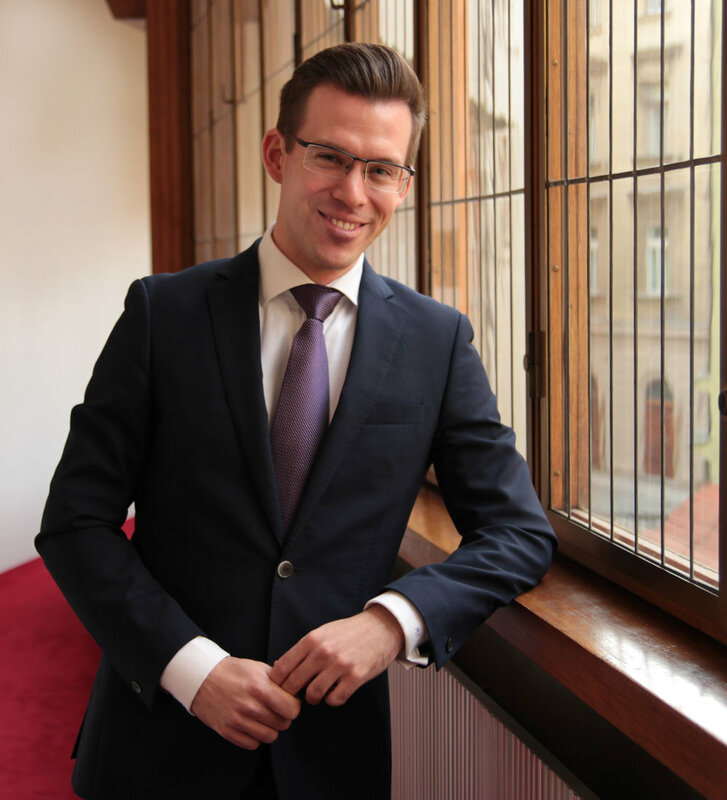 Martin Hobza is a research associate at the Department of European Law at the Charles University. HOBZA, Martin. Investiční služby v právní teorii a praxi. Praha: Leges, 2017. Teoretik. ISBN 978-80-7502-225-7. HOBZA, Martin. Distribuce investičních nástrojů a její právní regulace. Praha: Leges, 2016. Teoretik. ISBN 978-80-7502-152-6. HOBZA, Martin. Independent investment advice under MiFID II. The Lawyer Quarterly, 2016, 6(3), pp. 241-247. HOBZA, Martin. Investment services and protection of the retail client. The Lawyer Quarterly. 2015, 5(1), pp. 51–58.